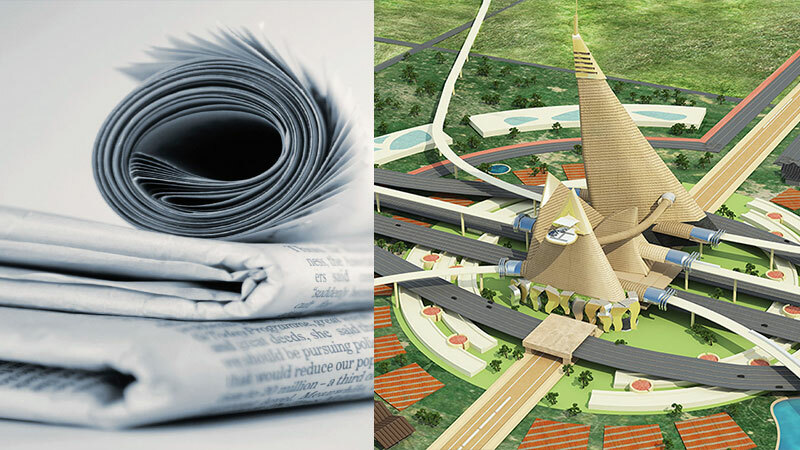 For all aspiring brokers in Dholera, construction of Dholera Smart City Phase 5 has begun. 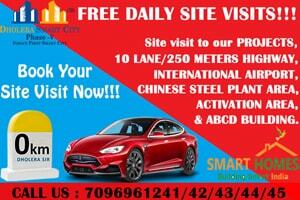 We offer you a splendid opportunity to earn large incomes and heavy incentives by partnering with us for promoting our magnificent project across the country. 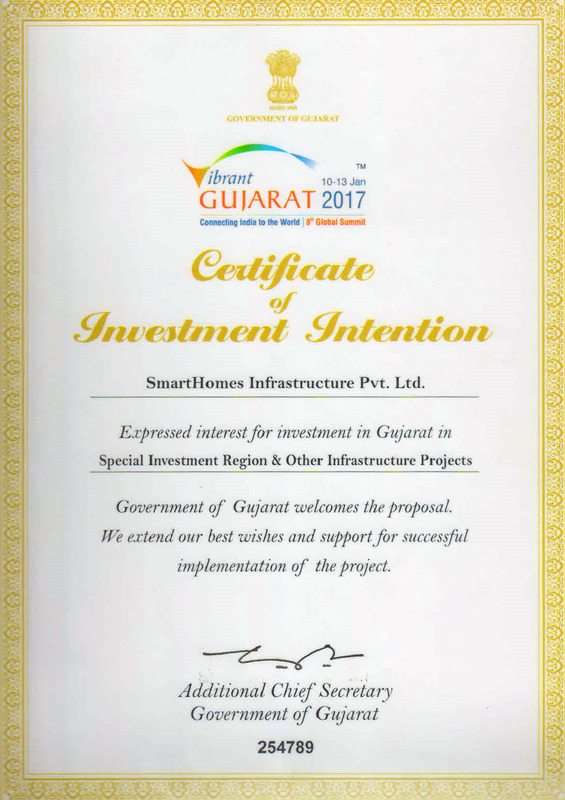 Prosperity is certainly on its way and as we grow by leaps and bounds, we promise to take all affiliated dealers in Dholera along. Send your query now and our representative will get back to you shortly with all details.